If you’re wrapping but want to keep from overheating this Summer, then Rucksack TAS (tied at shoulder) is your best bet for staying cool while wrapping up! Back carries feel cooler than front carries. Chest to chest is just HOT! Rucksack is a single layer carry over baby, and with no passes crossing over your chest. When you do this shorter Rucksack variation that ties at the shoulder, that means you avoid having the wrap around your waist at all. You’re using a woven wrap that is flat and thin. It doesn’t have any padding or layers built into it. When you do this carry, you’re not adding layers on top of each other. 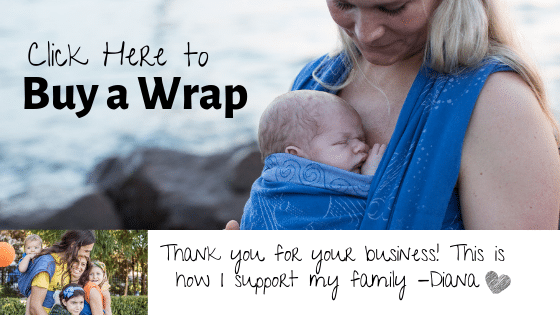 On top of that, if you live somewhere that is very hot very often, you’ve probably looked into getting a wrap that is light and airy for hot weather like Wrapsody Breeze wraps! 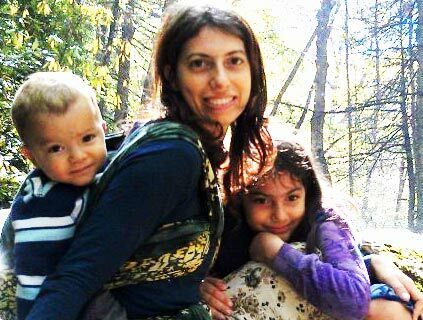 But whatever wrap you have, and whichever carry you do, find some key tips for surviving summer while babywearing here (scroll all the way down to see the list)! 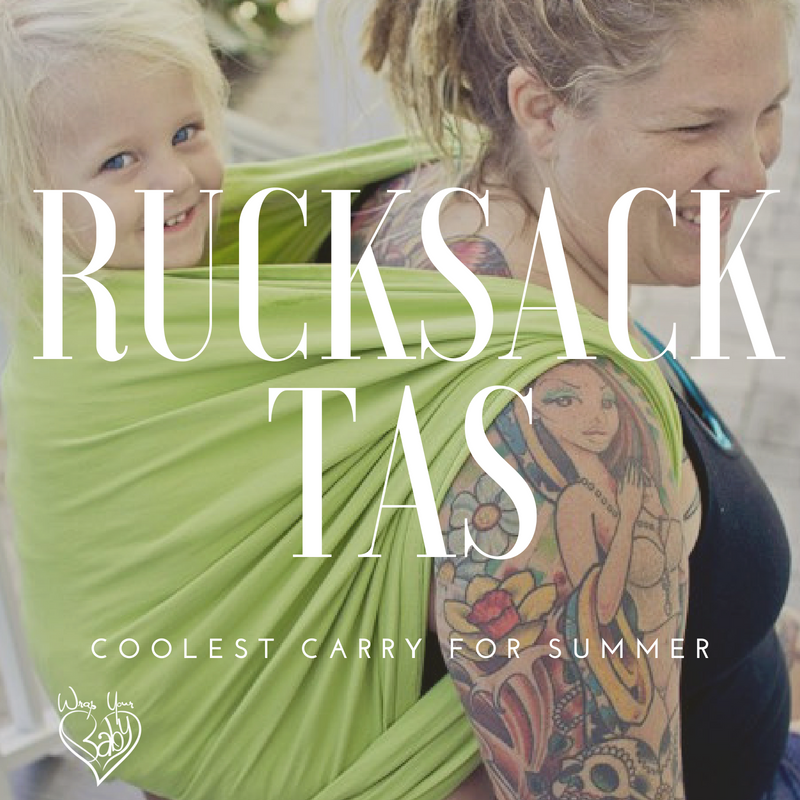 Leave a comment letting me know if Rucksack TAS helps keep you wrapping up this Summer!